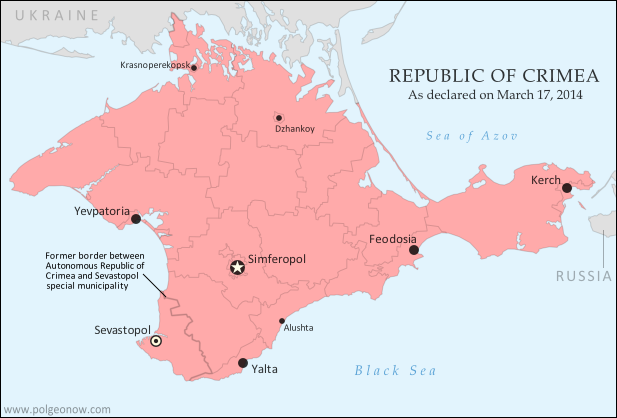 The claimed Republic of Crimea which has now joined Russia (click to see full-sized map). By Evan Centanni, based on this blank map. The Crimean peninsula, which declared independence from Ukraine ten days ago as the Republic of Crimea, has now been absorbed into Russia. This was part of the plan all along - the claimed Republic of Crimea had requested to join Russia at the same time that it declared independence. After a month of low-level conflict, Russian military control of Crimea appears to be nearly complete. Here's a complete map - to the best of our knowledge - of all locations of Russian seizures and other military actions inside and outside of the Crimea region. 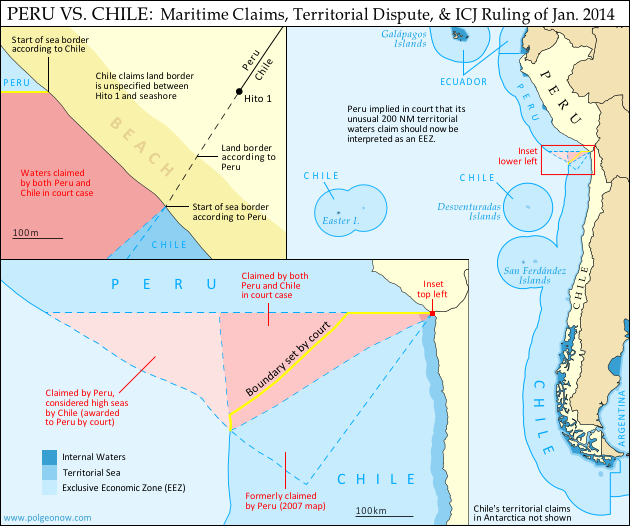 This map and article are exclusive premium content, available only to members and for individual purchase. Buy now (US$4.99). Crimea Declares Independence: Is It Really a Country? On Monday, two regional governments on the Crimean Peninsula controversially declared their independence from Ukraine as the new Republic of Crimea. While the declaration has been rejected by most of the world community, and Crimea hopes to swiftly unite with Russia, for now it might be considered a de facto sovereign state. Read on for details. The Republic of Crimea. 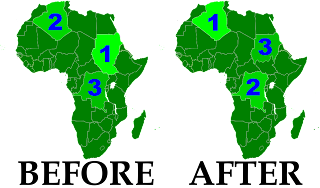 Map by Evan Centanni, based on this blank map. Following Ukraine's revolution, the explosion of pro-Russian protests in the east, and the subsequent occupation of the Crimean peninsula by Russian forces (see our premium report, Ukraine Map: Occupations, Autonomy, & Invasion), a new independent country has been declared on the coast of the Black Sea. "News Bits" posts cover minor political geography events from the last few months. Although the news may be of great political relevance, these events haven't (yet) affected major changes to the shapes, sovereignty, or political status of the world's countries. 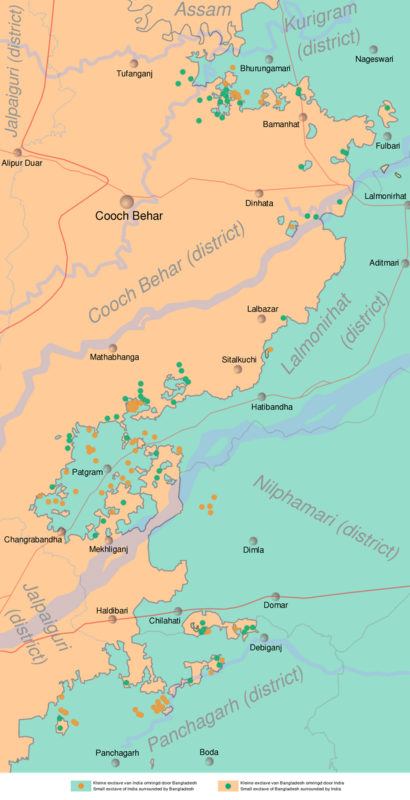 A treaty signed last month between the governments of India and Bangladesh fully defines the border between the two countries, and provides for the trade of dozens of enclaves. 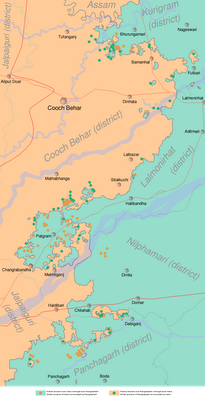 The Indo-Bangladesh enclaves, also known as "chitmahals" or the "Cooch Behar enclaves" (after the district of India which most of them either belong to or are located inside), number well over 100, including patches of Indian territory within Bangladesh and patches of Bengladeshi territory within India. Their inhabitants have long suffered under abominable living conditions due to the fact that they have access neither to services from their own country (because of their isolation) nor to services from the country surrounding them (because they are not considered part of its territory). 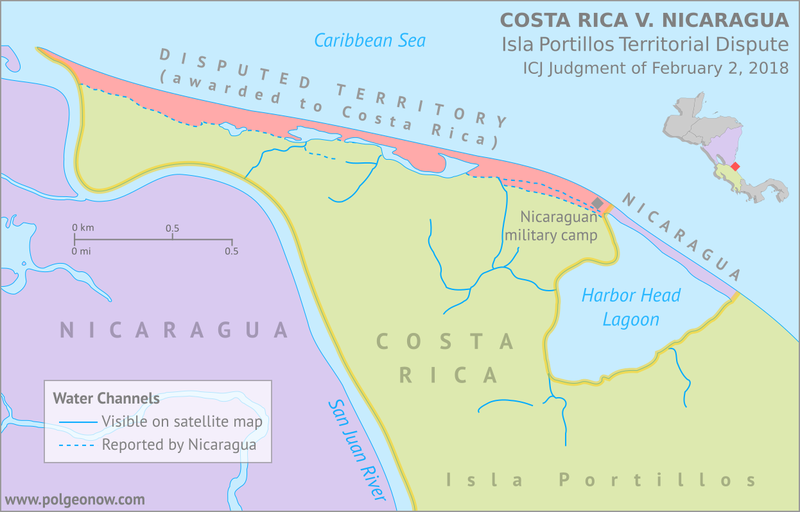 Under the new agreement, based on a 1974 deal that was never adopted, nearly all of the enclaves will be ceded to whichever country surrounds them, and inhabitants will have a choice of citizenship. 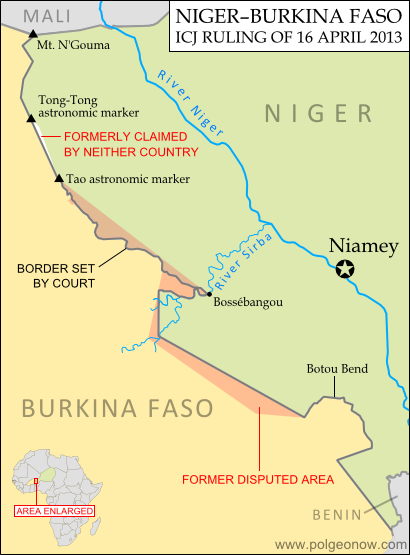 The two parties also defined the border in several previously disputed or undemarcated areas. 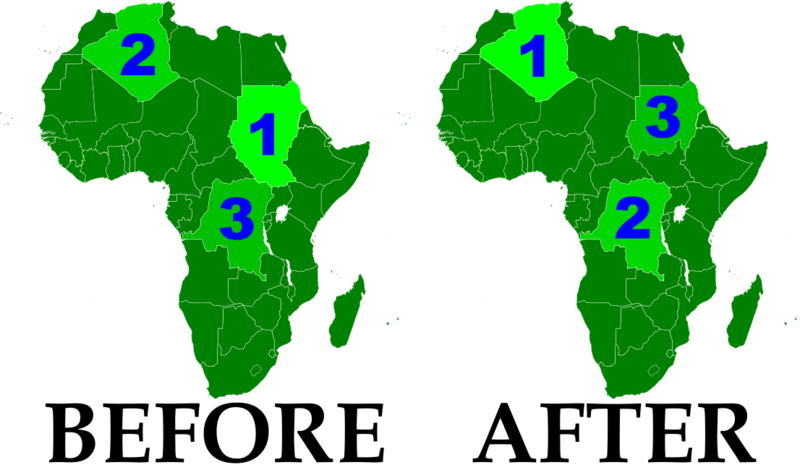 The treaty will not go into effect until it is ratified by both countries' legislatures. map by German Wikipedia user NordNordWest. In Syria's ongoing uprising, the city of Rastan fell under control of protester-friendly rebel forces for a few weeks last month, before ultimately being retaken by government troops. The crisis in Syria, seen as part of the so-called "Arab Spring" movement for democratic change in the Middle East, began with protests last January. By march it had escalated to widespread displays of defiance in the streets, to which the government responded by sending in tanks and soldiers. However, the resistance was mostly unarmed until army defectors began organizing against the military in September. 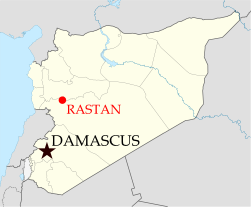 The city of Rastan, one of several major protest centers, was taken over by anti-government forces, which were not driven out until October 1. So far there have been no more reports of Syrian cities falling under armed anti-government control, but protests and violent government crackdowns continue in full gear.